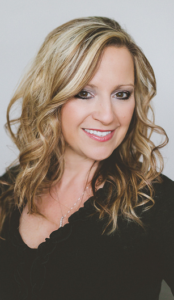 Lisa is a Registered Dental Assistant who joined our team in 2011. She has been an assistant since 1989 and has remained dedicated to improving smiles throughout her entire career. During this time, she has worked mostly in General Dentistry and has two years of Oral Surgery experience. Lisa is very kind and friendly and always makes our patients feel welcome and well-cared for. She is married to Charlie and they have 5 children and 5 grandchildren who they love to spend time with. Lisa also enjoys traveling to the beach and boating.